"Reformed Christianity prides itself on being Reformed and always reforming according to the Word of God. However, this can become an empty saying if we are not willing to continue to subject our views about particular doctrines to scrutiny in light of the Word of God and what we understand of God’s Word today." 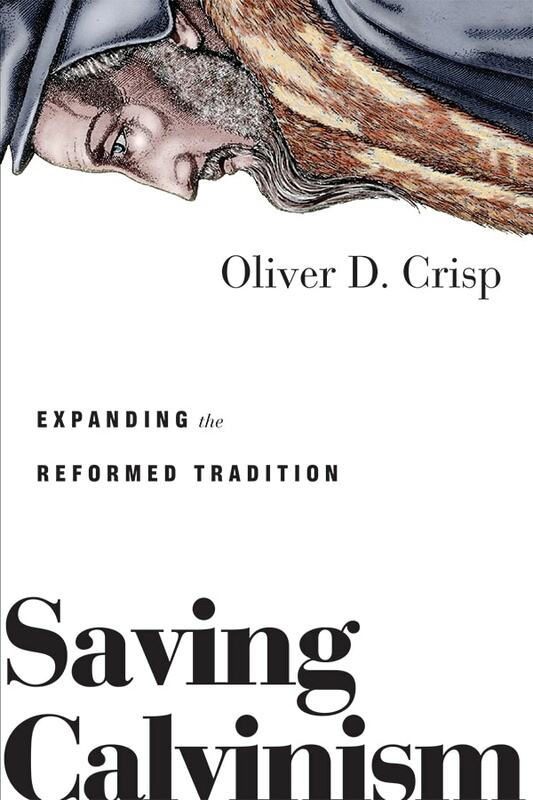 Receive an instant, free download of the first chapter of Oliver Crisp’s new book Saving Calvinism: Expanding the Reformed Tradition.